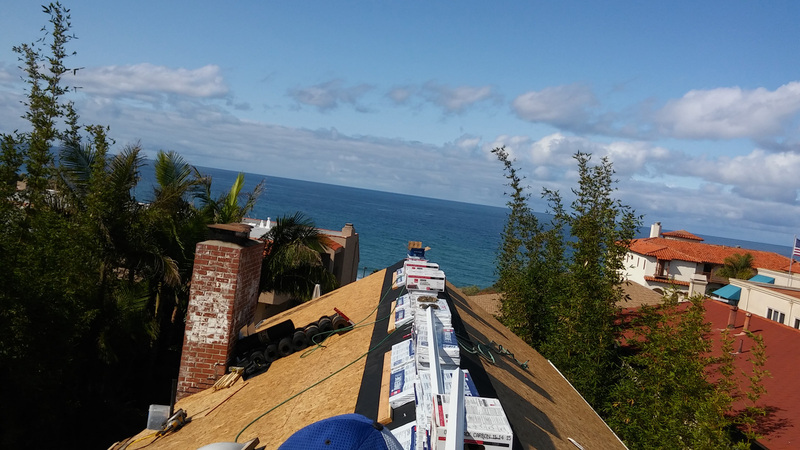 Looking for the Best Aliso Viejo Roofing Contractor? 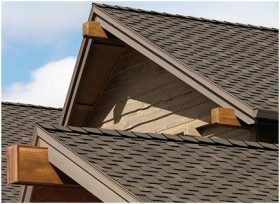 Do you need your Aliso Viejo Roof repaired or replaced? 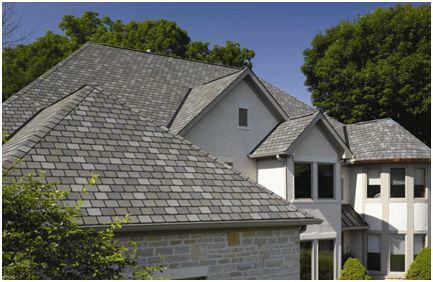 When you need roof repair, you should call a professional roofing contractor. 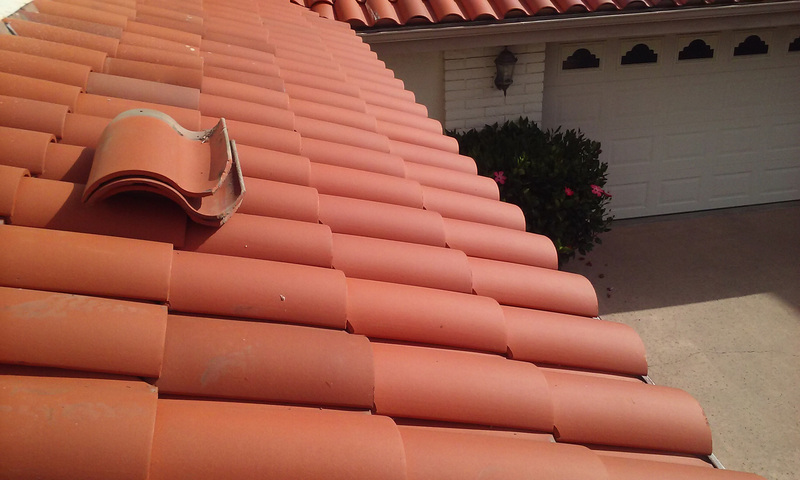 Dan Atkins has been doing Aliso Viejo roof repair and new roofs in South Orange County for over 26 years. Being local to the Aliso Viejo and OC areas, we are familiar with all City requirements. 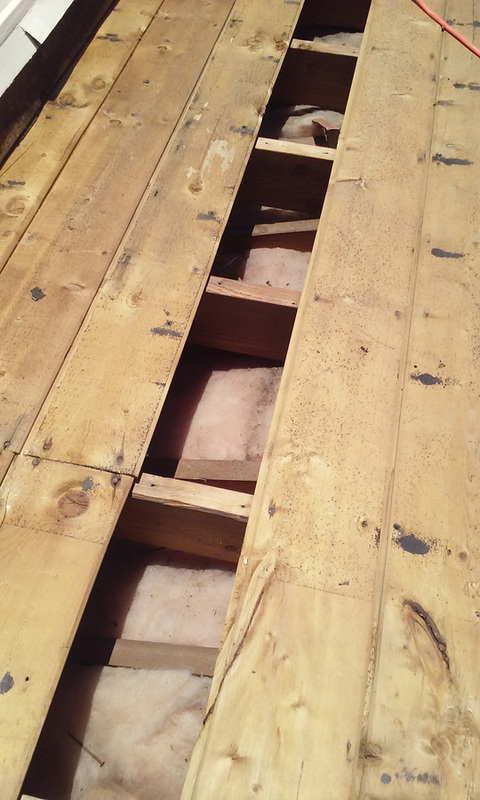 We at Atkins Roofing use only the best materials when doing the job. We are also CA-39 California licensed. With over 44 years in the roofing trade, we are very experienced in all things roofing. 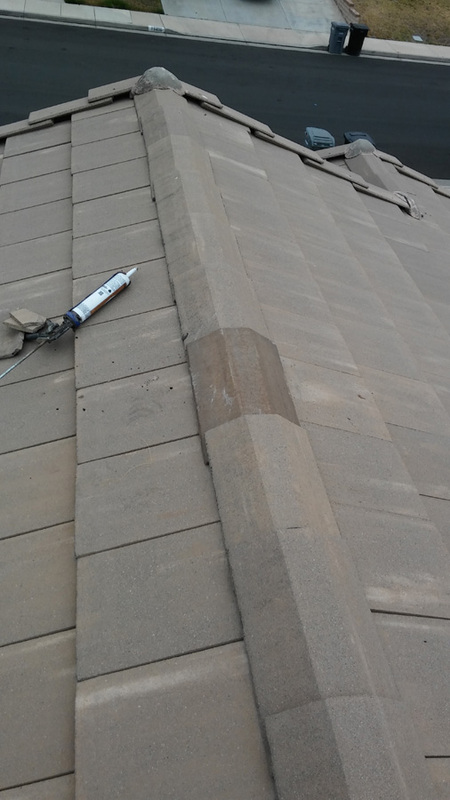 We especially specialize in Roof Leak Detection and repair. We will find the source of your leak and fix it right the first time. With the best guarantee in the industry! 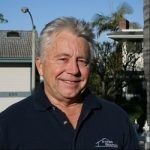 “If we can’t fix your leak, you don’t pay for it!” Atkins roofing’s owner Dan Atkins has extensive Aliso Viejo Roofing knowledge and experience. Allowing him to detect the true location of the leak with precise accuracy. 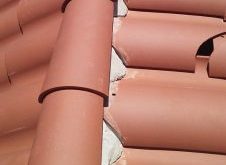 Finding a good Aliso Viejo roofer who will repair or replace your broken roof tiles the right way is key. 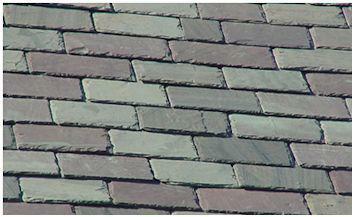 So, finding a roofer who will repair your roof tiles right the first time is the hard part. That is where calling Atkins roofing is the best thing to do. 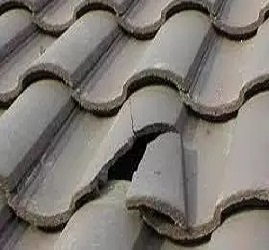 We have the best broken roof tile and leak repair warranty in the business. Atkins Roofing will give you 100% guarantee on all completed contract work. 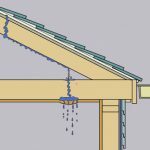 Good roofing contractors are hard to find. 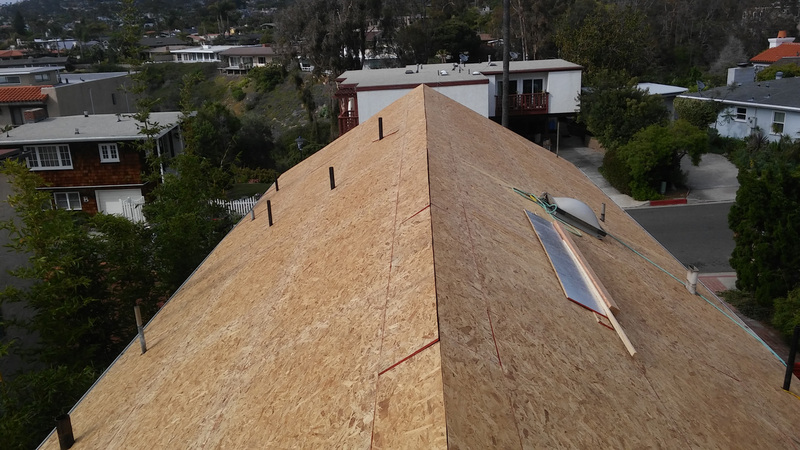 Dan Atkins of Atkins Roofing is one of the best roofing contractors in Orange County. With many referrals from his previous customers. 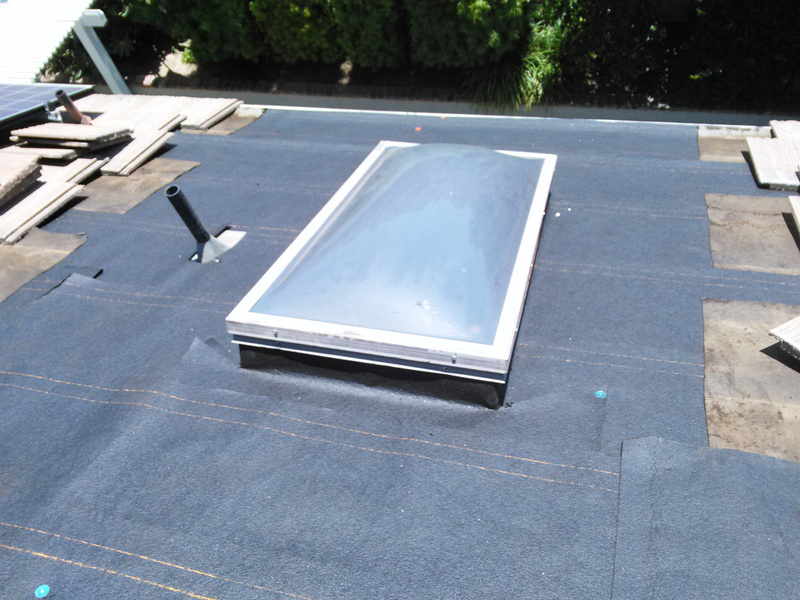 We will get your Aliso Viejo roof repaired or replaced at a reasonable price. Leaving you with peace of mind, that the repairs were successful and done right!